On Sale Now! 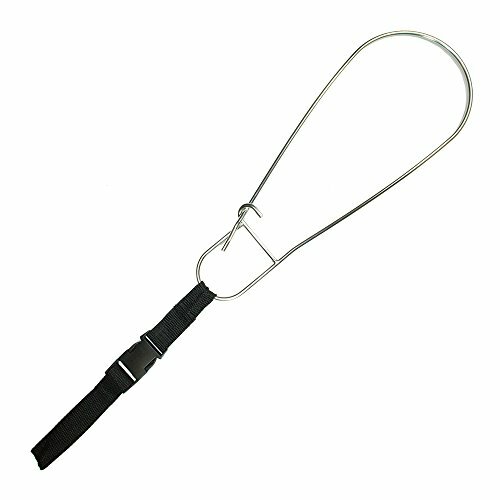 Save 10% on the Scuba Choice SCSFF-104 Spearfishing Large 5mm SS Fish Stringer with 1-Inch webbing and Loop Carrier, 16-Inch by Scuba Choice at Kerinci. MPN: SCSFF-104. Hurry! Limited time offer. Offer valid only while supplies last. Scuba Choice is a retail and wholesale online company for scuba diving accessories. All of our products are provided directly from manufacturers. Webbing with Quick Release buckle, 1" x 9.5"